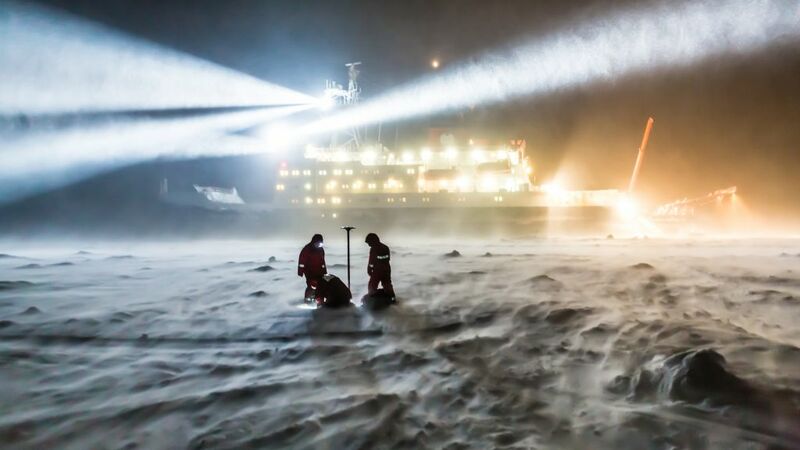 Alfred Wegener Institute director Professor Karin Lochte talks about EU-PolarNet, an EU-funded initiative that aims to foster greater synergies between different European polar research institutions. Do channels that form in ice shelves make them more or less stable? ULB Glaciologist Reinhard Drews tells us what scientists have been learning about these fascinating features. 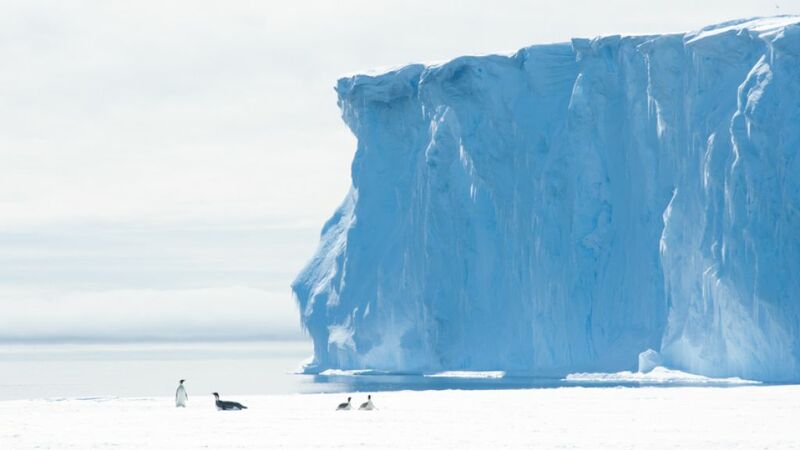 Flowing ice can create some interesting features in Antarctica - features like ice rises. As Reinhard Drews from the Université Libre de Bruxelles explains, you can learn a lot from these features by studying them. 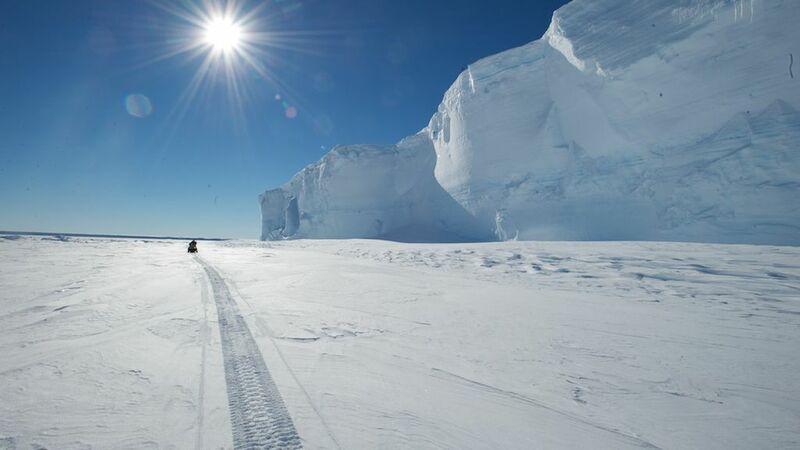 Glaciologist Jan Lenaerts talks about the mysterious 2 km-wide scar on the King Baudouin Ice Shelf. He and other glaciologists believe it is likely an ice doline. We monitor polar science news to stay on top of things. 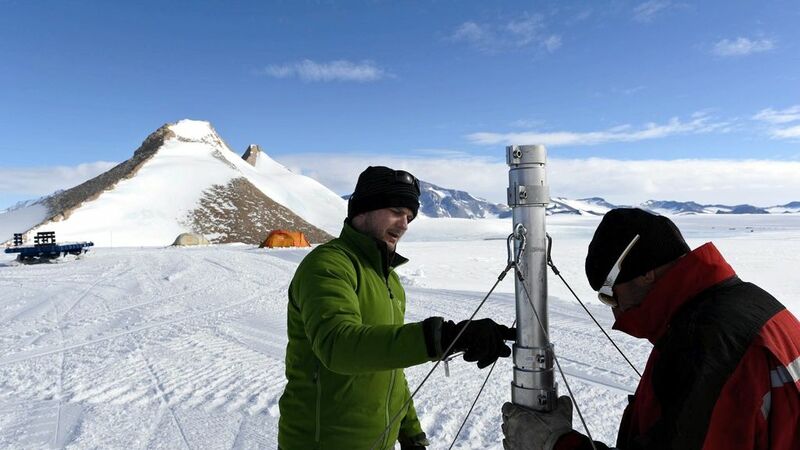 The SciencePoles twitter feed is our way to share interesting links we come accross with the polar community.